The department has started consulting e-commerce companies, IT industry body, payment companies and other tech companies as part of the exercise, sources said. But some of the e-commerce players said that they were still waiting for the meeting with the department officials. It has not consulted retail entities or retail industry bodies either. 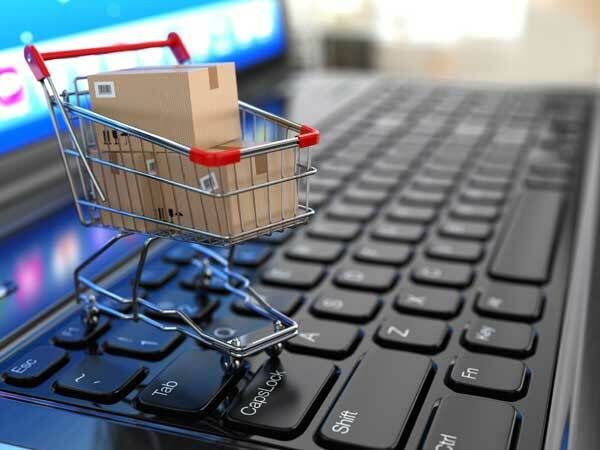 “Setting up a regulator for the e-commerce sector is one of the topics the department is seeking opinion of the industry. The new FDI rules also will be incorporated in the policy. It will also look into payment and logistics related matters concerning the e-commerce industry,’ said an industry insider. The e-commerce companies had earlier complained that they were not consulted before the government issued clarification of its FDI policy for e-commerce. Even after issuing the press note 2, the companies have been trying to communicate with the government about the “possible disruption’ that could occur due to the new norms. They also have been trying to get some clarity on a few points. However, some in the industry have been presuming that government is now finding that it not necessary to set up a separate regulator for the sector after renaming the department to include internal trade. Having included internal trade under its purview, trade bodies hope that they too would be consulted on matters relating to retail trade. “The government has recognised internal trade and we hope it will consult trade bodies before finalising on the policy,” said Kumar Rajagopalan, CEO, Retailers Association of India.